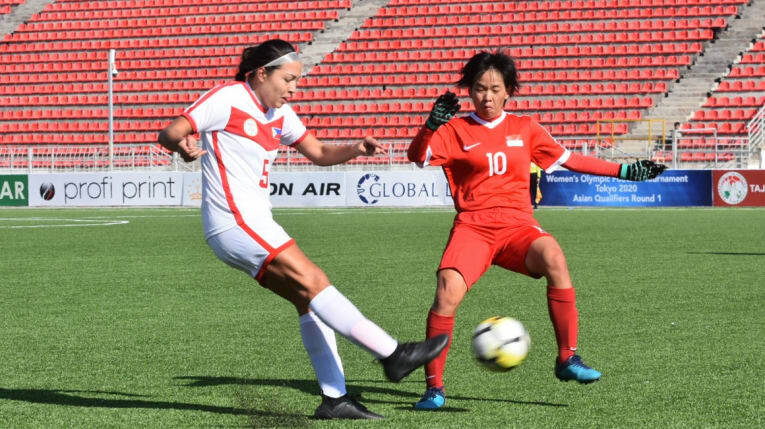 November 7 – The first matches the Asian qualifiers for the 2020 Tokyo Olympic Games women’s football competition have begun with Philippines being the fastest off the mark with a nine goal win over Singapore in the opening game. 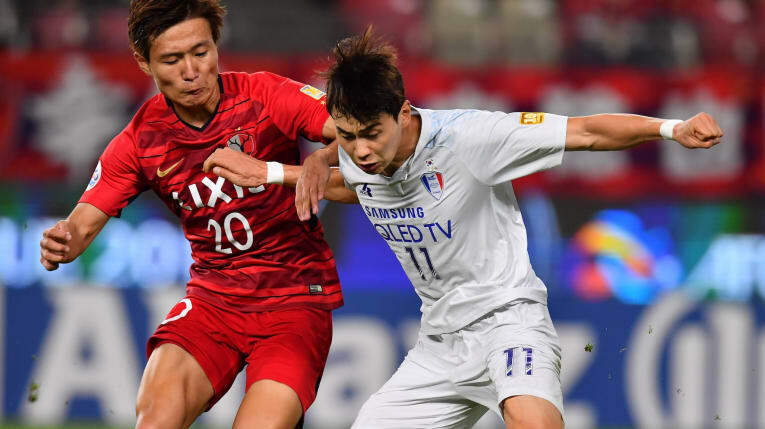 September 4 – Thailand will host the next Asian Football Confederation (AFC) U23 Championship 2020 which will also act as a qualification for the Olympic games to be held in Tokyo that year. 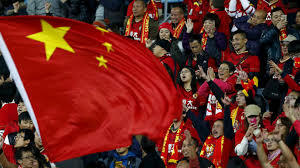 September 1 – China kept their Russia 2018 World Cup qualifying hopes alive after a 1-0 home win over Uzbekistan in Wuhan. Asian World Cup qualifying is going down to the wire with only Iran and Japan having secured places with a final round of fixtures to be played this weekend. 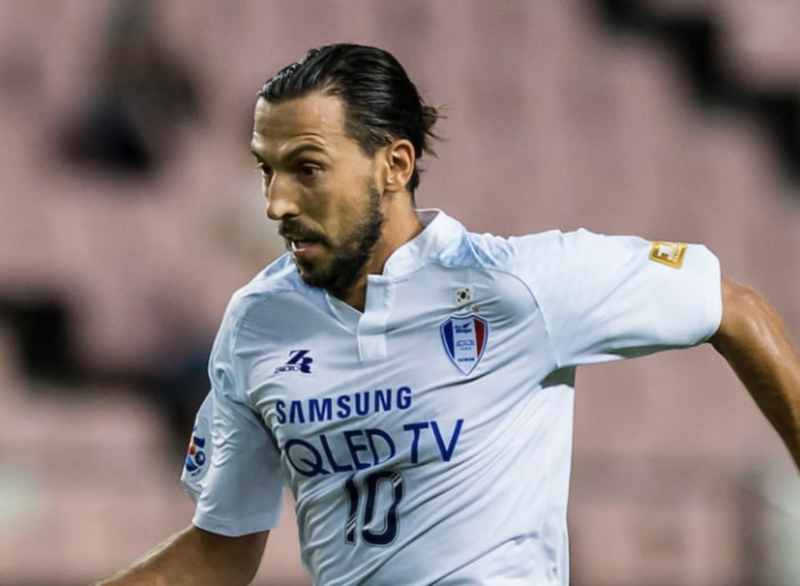 June 7 – The Asian Football Confederation (AFC) has rebranded its top two club competitions – the AFC Champions League and the AFC Cup – with a redesign. 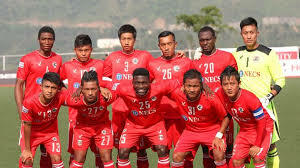 April 21 – Aizawl FC and Mohun Bagan square off this weekend in the season’s penultimate match day in a game that could prove decisive for the I-league, and which may propel the team from Mizoram to a historic title. 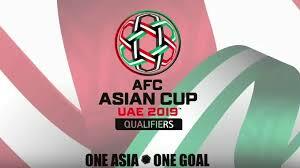 April 20 – The Asian Football Confederation (AFC) has stepped in to mediate in the search for a venue for the postponed North Korea vs Malaysia 2019 Asian Cup qualifier that was postponed from the original March 28 date and rescheduled for June 8. March 21 – With attention switching to World Cup qualifiers this week, the battle for a place at the Russia 2018 finals is no more competitive than in Asia where AFC qualification has reached the half way point. There are no runaway leaders and the traditional regional dominance of Australia, Japan and South Korea is under threat.